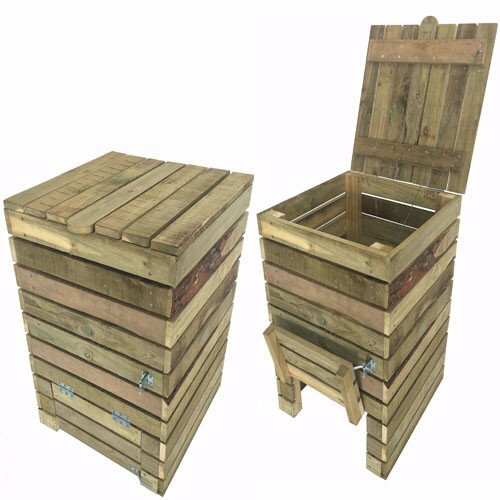 This compost Bin can come as a flat pack item or a readily assembled item. The dimensions are 600x600x800high. It has a handy click latch system to enable easy access at the bottom. 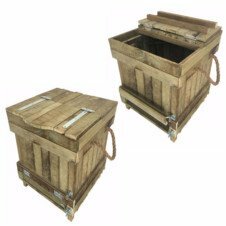 This Compost bin is made from Tan-E treated timber which is the eco-friendly choice.